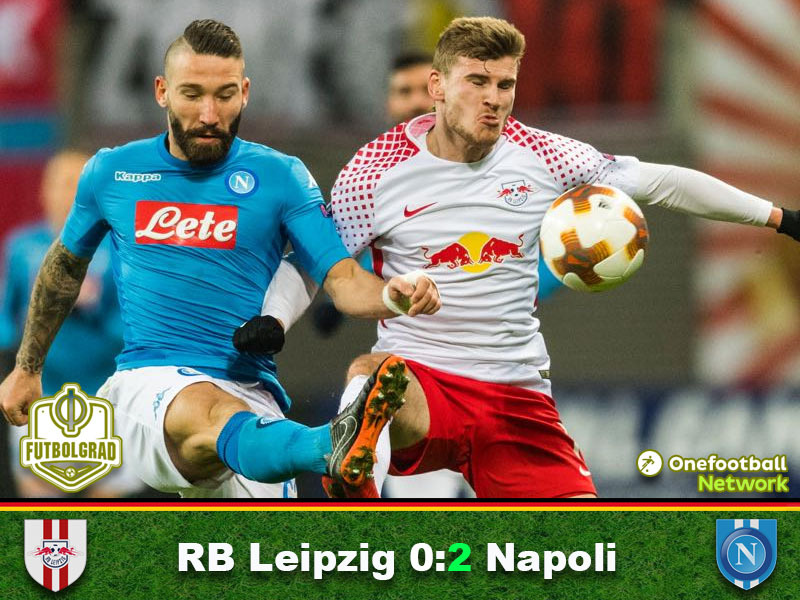 Leipzig vs Napoli was a dramatic affair with die Roten Bullen able to fight off a Napoli side that came very close to overturn a 3-1 deficit in the second leg. Leipzig were able to keep Napoli at bay. Timo Werner’s last minute goal in the first leg the difference maker. Zielinski wins player of the match. With the 3-1 lead from the first leg in their pocket, Leipzig were sitting deep trying to hit Napoli on the counter-attack to being with. By chance, Leipzig had the first chance of the match. Die Roten Ballen combined the ball around Napoli’s penalty box with Kevin Kampl eventually releasing a shot that was deflected dangerously by Lorenzo Tonelli and then thundered off the crossbar. It was the only chance in the early goings of the first interval. Leipzig, in particular, seemed happy to play patiently, whereas Napoli did too little to press die Roten Bullen’s defence. It took Napoli about 30 minutes to finally apply some pressure on Leipzig, and Marek Hamsik had the first real chance in the 31st minute when he saw a shot blocked by RB Leipzig defender Ibrahima Konaté. One minute later Napoli scored the opener after Lorenzo Insigne sliced open RB’s defence and let fly a shot that was poorly handled by Gulacsi and allowed Piotr Zielinski to score from close-range. The goal re-ignited a match that had gone flat at that point. Napoli felt they were back in the tie and pressed a bit higher, which in turn gave Leipzig more room to counter and the game turned into a match where both sides played open football without creating too many chances, however. The second half continued where the first half ended with both teams continuing their wide-open approach. Leipzig were trying to put the tie to bed, and Napoli were looking for a goal that would open this game up. At that point the game almost seemed frantic with neither side having the ability to truly settle down the game, making this a nervous affair in the first half of the second interval. With the second half progressing Leipzig were increasingly happy to sit deep and hit Napoli on the counter-attack. The Italians, in turn, did not press the matter too much. At that point, one almost got the sense that they were going for the patient approach in their quest for finding the goal that could open up the tie. But time was ticking against the Italians, and José Callejon almost broke the deadlock in the 83rd minute with a deep run down the right flank of the pitch bringing in the ball hard from the byline Dayot Upamecano had to stretch himself to stop the ball to go through. Two minutes later Napoli had their second goal with Allan producing a fantastic cross that found a wide open Insigne, who made no mistake to score from close-range. 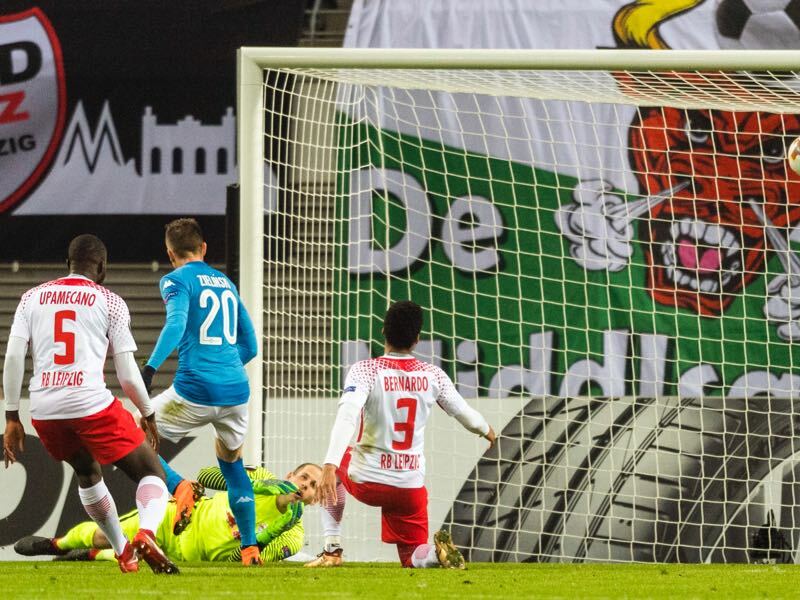 The goal promised a nailbiting end to the tie with Napoli frantically looking for the goal that would see them go through to the next round, but the goal did not come, and Leipzig progressed to the next round. Leipzig may have won the overall tie. 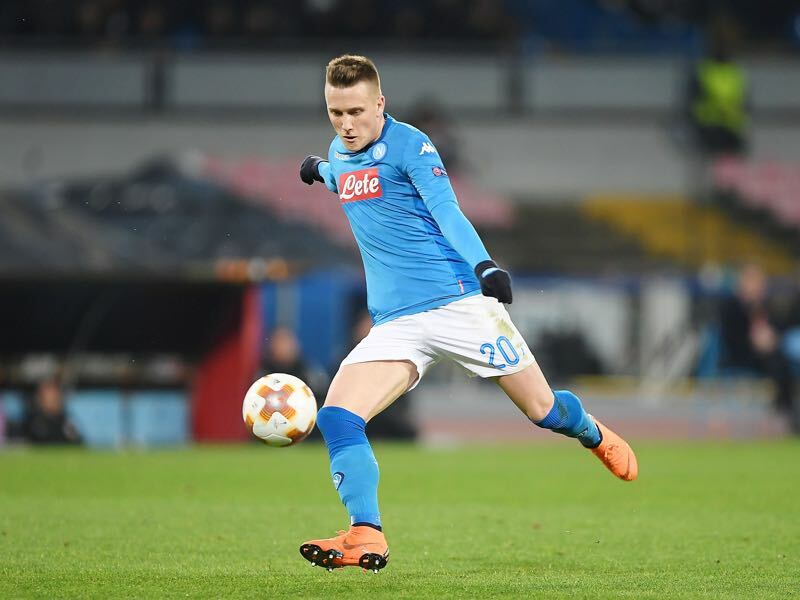 But Napoli were dominant in this game and Piotr Zielinski, in particular, was impressive. Deemed the next Kevin de Bruyne the Polish winger highlighted why he has scouts raving. A constant threat to Leipzig’s backline the winger alone would have deserved to go through tonight. The away goal rule stopped Napoli from going through tonight. The Italian side were greatly improved from last week where they were defeated 3-1 in their stadium. Ultimately, Timo Werner’s last minute goal in the first leg decided that match even though the game ended 3-3 overall. For the first time, Leipzig have advanced to the round of 16 of the UEFA Europa League. Although they ultimately went out, this was only Napoli’s second victory on German soil. Napoli have scored in all their European matches this season.